Climatec Secure Storage is situated at 276 IH 45 South, right across I-45 from Target, Academy Sports, Raising Cane’s, Olive Garden, and other popular businesses. We’re an easy destination from Sam Houston University, making us a great solution for students needing extra space. Additionally, residents and businesses from Huntsville, Conroe, Oakhurst, New Waverly, and Madisonville can reach us quickly and easily. 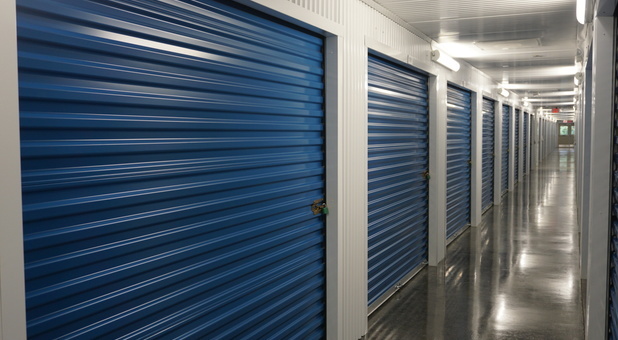 Reserve your storage unit today - we’re ready to help! When you store your belongings away from home, you don’t want to worry about them suffering damages like mold, mildew, rust, or worse. When you rent at Climatec Secure Storage, you don’t have to. 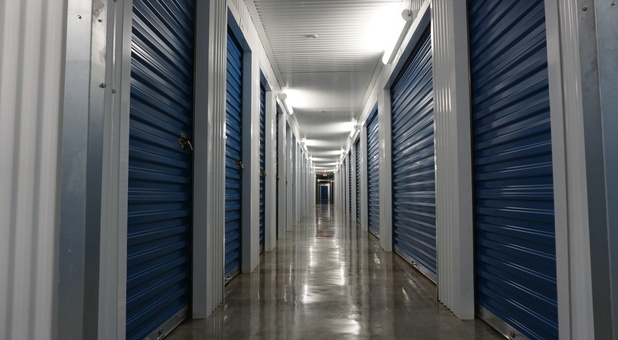 Our entire facility is climate controlled, keeping your storage unit at a stable temperature and humidity that keeps your items from falling victim to the Texas heat. We strive to make storage convenient for you, so we offer online bill payment to make keeping up with your rent as simple as possible. Additionally, we protect our facility with security cameras. We keep a close eye on things at our facility because we care about our customers. Let us show you how much we care - contact us today! I am recommending this place to ALL my friends. This facility is top notch!! A great selection of sizes!! It’s very clean and the customer service is amazing!! The location is perfect! It’s very safe and I don’t have to worry about my stuff getting too hot! I’m moving my stuff out of the attic and barn and rolling it into Cilmatec!! Excellent customer service, competitive pricing and clean facility! 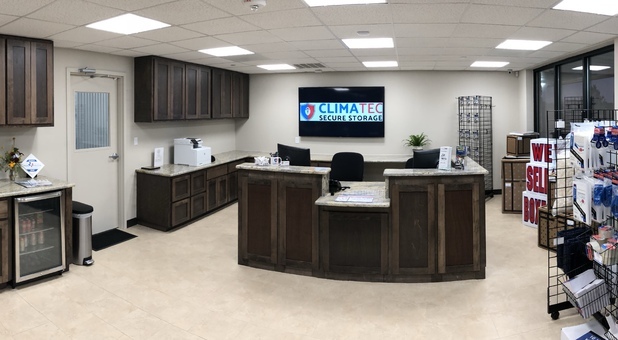 We are highly pleased with our experience at Climatec Storage. Renting and moving items into storage was a breeze. We were impressed with the cleanliness of the facility, ease of accessibility to our unit and security of the facility. Thanks so much Climatec Storage!